You don’t have fly overseas to Fiji or Bali to have a holiday with some 100% relaxation time for parents. 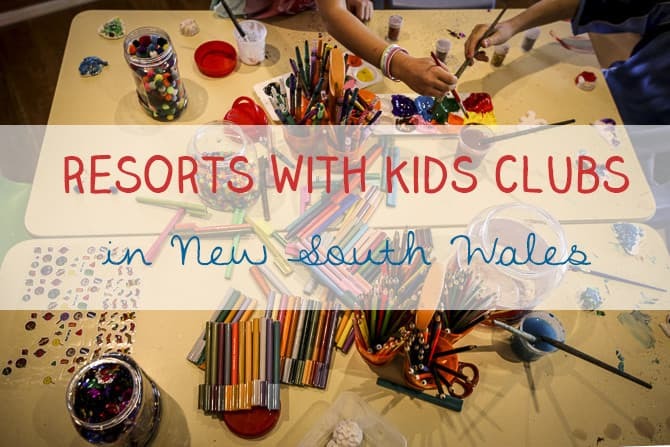 Did you know there are resorts with kids clubs in New South Wales? Yes indeed, Mum and Dad, you can lounge by the pool and read a book. To hell with it, you can even go to the pub. 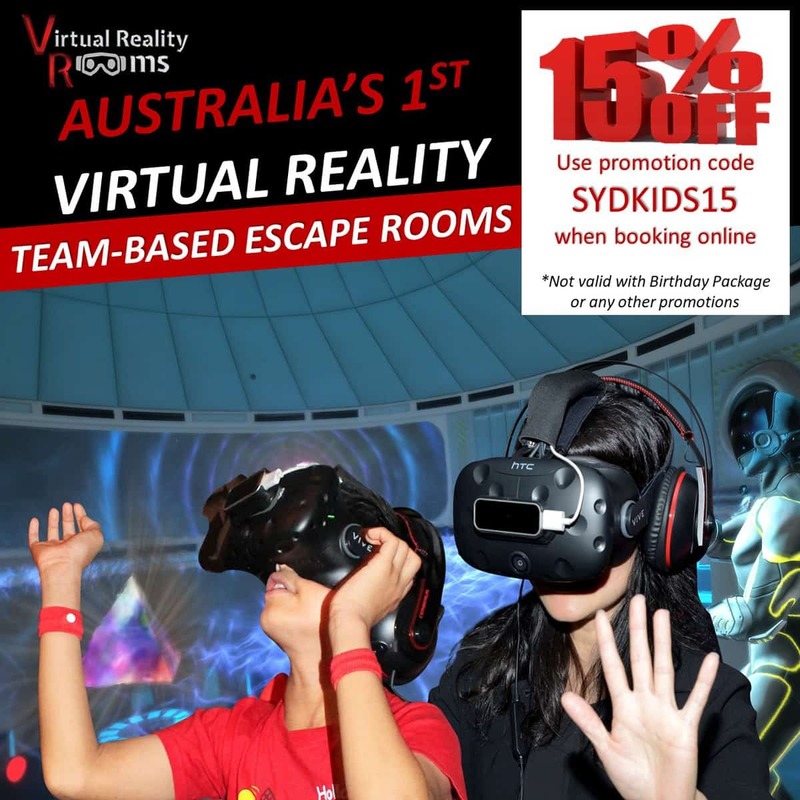 For all year round kids clubs, look to the Novotel Pacific Bay Resort Coffs Harbour and to the very luxurious Wolgan Valley Resort in the Blue Mountains. Most of the other places listed below run kids clubs and activities within school holidays only. The closest resort with a kids club to Sydney is the beloved Fairmont. This is SUCH a family-friendly resort, with wonderful free activities for children plus excellent pools indoors and out. During school holidays there is a supervised KidzKlub from 2:30pm to 5:00pm daily, except public holidays. The kids club is for children aged from 4 years old to 12 years old and there is a small fee for use. There are many many fun things to do outside KidzKlub as a family, but if you’d like to play golf or relax int he Spa then the kids can be fully looked after there. Check our long review of the Fairmont Resort and Spa here. Check pricing and availability on Booking.com here. If you like to book direct, search for Fairmont Resort on the Accor Hotels website here. 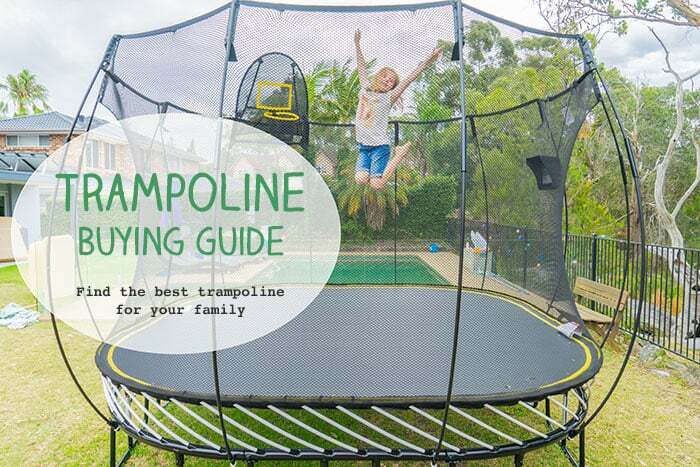 Many of the Big4 Holiday Parks within NSW offer kids activities, check the website of each one to find out details. One of the best must be the Big4 Sunshine at South West Rocks. There are all sorts of family activities on offer, and many just for kids. There are fully supervised sessions during school holiday, these last from one and a half to two hours and cost $3 per child. The kids club runs for children under 12 years. Big4 Sunshine also has a new $1 million water park to thrill its guests and there are many piratical themed events in school holidays. The holiday park also offers: covered jumping pillow, pool and spa, go-karts, tennis, volleyball and a games room with table tennis, pool table, movie cinema, air hockey, and Playstation. Check out Big4 Sunshine availability and prices here.. The Water Dragons Club at Crowne Plaza Hunter Valley has supervised play sessions for kids at weekends and during school holidays. The kids’ club has its own large cottage and enclosed grounds with a large playground. There’s also a kids train and a roundabout for the kids to enjoy. Water Dragons takes children from three to 12 years, they must be toilet trained. 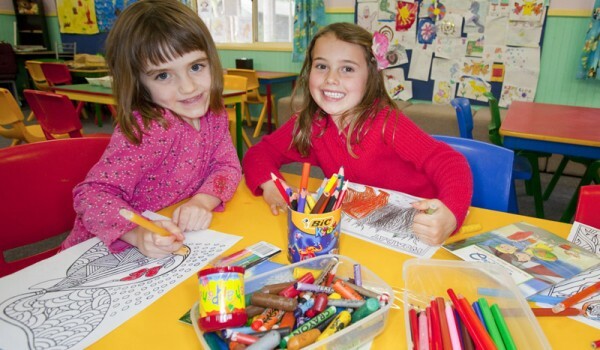 Kids enjoy art, craft, outdoor and indoor play, face painting, games and more. Sessions last three hours and cost $15 per child. The Crowne Plaza also has a Teen Lounge where older kids can escape the little ones and chillax alone. Read my full review of Water Dragons here. Read a general review about the Crowne Plaza Hunter Valley here. Check current rates and availability for The Crowne Plaza here. NSW’s most luxurious (and expensive!) eco resort does have a kids activity program which can afford mum and dad the chance to enjoy the spa, outdoor activities or just the totally sumptuous surrounds of the resort. The Wolgan Valley Rangers organise activities inspired by the surrounding environment. These last two hours and can include fossil hunting, hikes and yabbying. These activities are aimed at children aged eight – 12 years but children over five can also attend. There’s also a supervised playroom with games, toys, books and craft activities. Read my story about a stay at Wolgan Valley here. Check out current prices and availability at Wolgan Valley on here. 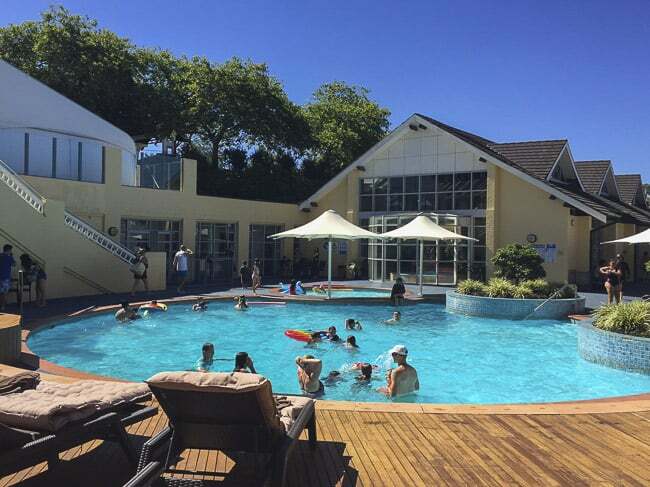 This family-friendly resort runs a kids club in NSW school holiday periods. Children must be five years and up to attend. Most sessions are free and last two and a half hours. Pizza/movie nights cost $5. 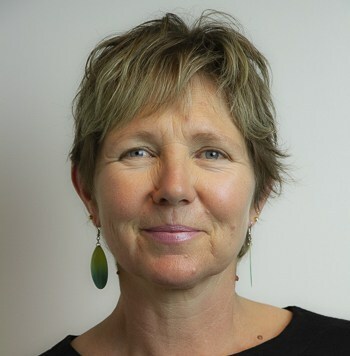 Activities include arts and crafts, outdoor games and “mini Olympic” type events, science experiments, vegie and herb gardening and visits to the local Koala Hospital. Check out current prices and availability here. Little Munchkins Kids Club looks after children aged from six weeks to 12 years and operates Monday – Saturday all year round. There’s an indoor activity centre with an outdoors playground too. Activities can include arts and crafts, scavenger hunts, nature walks, dressups and face painting. Costs vary from $35 for three hours to $45 for a full day. Times are generally 7.30am – 5.30pm Monday to Thursday and 7.30am – 9pm to Friday and Saturday. Bookings must be made a minimum of 24 hours in advance. Some of these holiday parks have kids clubs, for example Murramarang Beachfront Nature Resort has Umbarra Kids Club – the name means ‘little black duck’ which is a female totem to the indigenous people in this area. Umbarra Kids Club takes children from three – 12 years and runs from 10am – 12 noon every day in school holidays and also Saturday morning. Like many holiday parks, Murramurang also offers free family activities most afternoons and evenings. 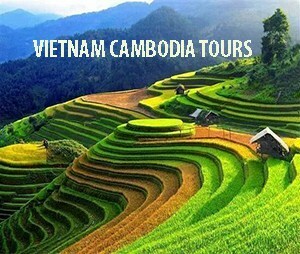 Check out the latest deals, costs and availability. Find out about NRMA Ocean Beach Holiday park at Umina here. 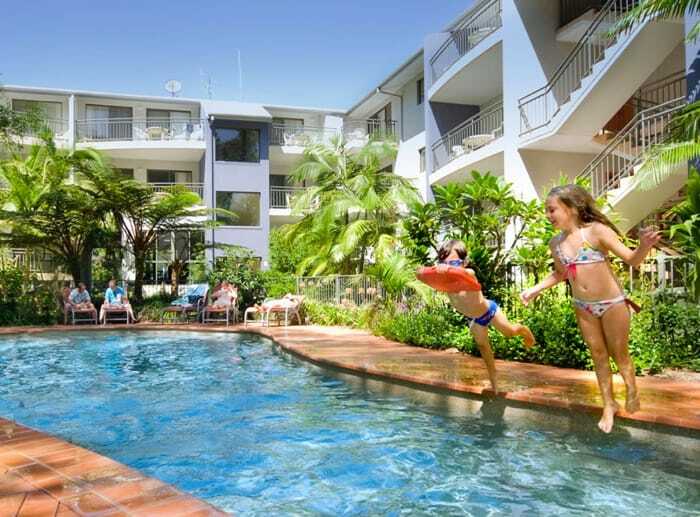 This beachside resort with its 1, 2 and 3-bedroom apartments attracts many families and provides a kids club most school holidays. Kids club has a morning session and then another session in the late afternoon and evenings, allowing the grown ups to enjoy dinner alone. There are also all sorts of other family-friendly activities at the Ramada, such as story telling by authors. 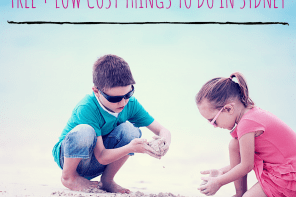 And Shoal Bay and Port Stephens have so much holiday fun for kids, read our 15 Things To Do At Port Stephens With Kids post here. These resorts and holiday parks may not offer all-day-every-day kids clubs, and they don’t have hot and cold running nannies. But still, parents can get a break, time to exercise or just to chill out. And as we parents know well, a little freedom from the kids can go a long way. 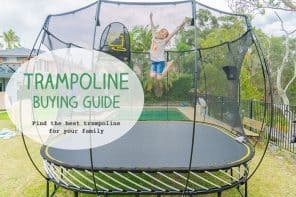 A little parental holiday within the family holiday can leave everyone feeling just that bit more refreshed. Have I missed somewhere out? 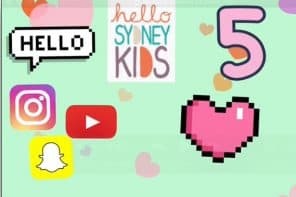 Can you recommend ant other great kids clubs in NSW or Australia?